Stop traffic with this head turning cocktail for brilliant shine and luxurious hydration. Bringing together the healing power of BOND conditioner and the sheer brilliance of DIAMOND serum this combination sets the stage for a weightless style guaranteed to transform any street into your personal runway. Cleanse hair with BOND shampoo. 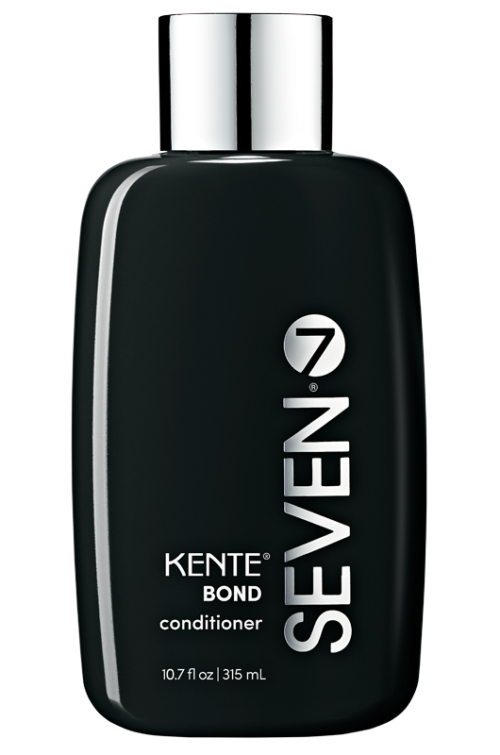 The best shampoo for damaged hair, BOND is also a great daily shampoo to rinse away any buildup of products. Gently wring away any excess moisture and squeeze a generous amount of BOND conditioner into your palm, rubbing together to warm. With a near-clinical level of Pro Vitamin B5, BOND is the best conditioner out there for deep moisturizing and damaged hair repair. Starting at the root, work BOND conditioner into the hair from roots to ends and comb through with a wide tooth comb. 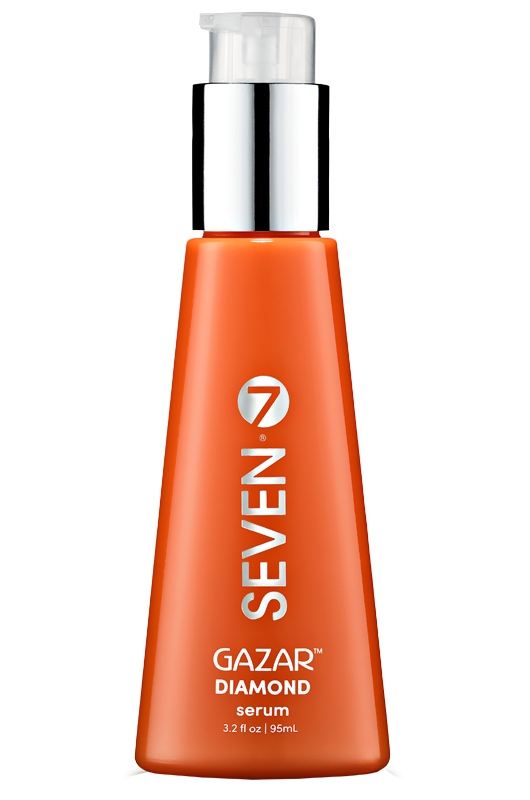 Apply 1-3 pumps of DIAMOND serum through the ends and swirl that luscious mane up and out of the way. You’ve now got 20 minutes to relax and unwind, so treat yourself! Rinse warm water and lock in that deep condition with a healthy dose of SEAL spray to calm your hair cuticle before styling.